Andy Lark is a globally recognised and awarded marketer and leader in social and digital technologies. For the past two decades, Andy has worked alongside CEOs and their leadership teams to define - and then attain - digital and brand greatness for their institutions. He is an internationally acclaimed keynote speaker. From industry conferences to internal events and team workshops, Andrew is relied on for his inspiring insights on technology and consumer trends. During his career he has worked and lived in the majority of the world's major markets and developed a reputation as a highly creative executive, marketing turn-around specialist, entrepreneur and authority on social media. He is a prolific writer, blogger and speaker on marketing, technology and Web 2.0. 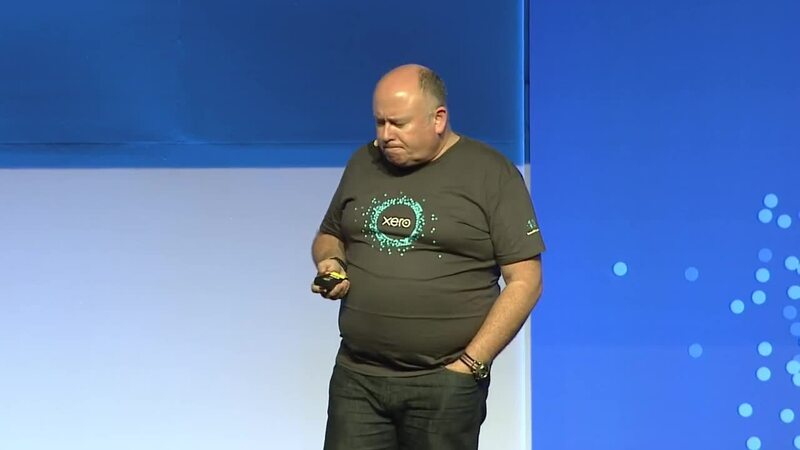 Andy is the CEO of Group Lark and former Chief Marketing and Online Officer for Australia's leading financial institution, the Commonwealth Bank and Accounting Software company Xero. He previously held senior positions at Commonwealth Bank of Australia, Xero, Dell, LogLogic, Sun Microsystems, Nortel Networks and Fleishman-Hillard International. Andy is also a partner at Number 8 Ventures, New Zealand's leading technology venture capital firm, and is on the advisory boards of Xero, Xsigo and Prof Gary Hamel's Management Innovation Exchange. Andy has spent more than 25 years across business-to-business and consumer sectors building successful businesses and leading award-winning marketing programs and teams for Fortune and Times 100 companies, global technology brands, start-ups and the world's hottest advertising and communications agencies. Andy drove the marketing strategies for Commonwealth Bank, Dell, and Emirates Team New Zealand during his tenure. 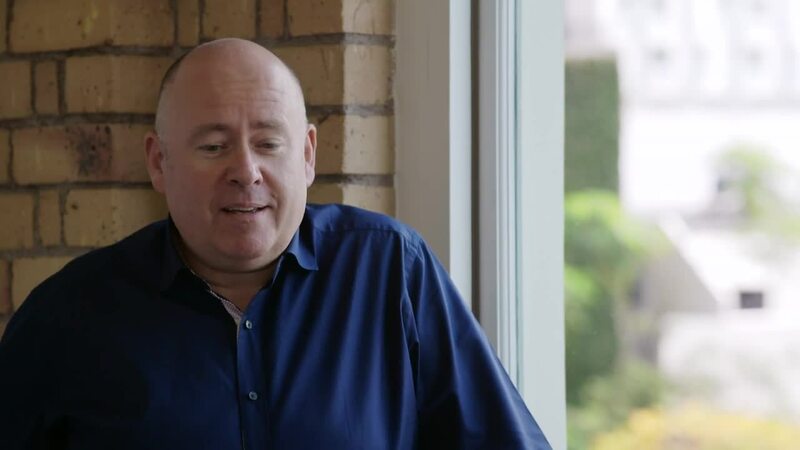 For Commonwealth Bank, he and his team were responsible for the eWallet for smartphones and Facebook as well as the 'Can' Campaign, one of Australia's largest brand campaigns. Andy, a Kiwi, is a passionate supporter of NZ and Australian entrepreneurs and he has won over 100 awards for work in building brands and creating online capabilities. His work was recognised with the NZ Government's prestigious World Class New Zealander Award, the Flying Kiwi Award for outstanding contribution to technology and the Facebook Studio Award for the Commbank Community seeds. Today he leads Group Lark - a global consultancy driving brand and digital transformations for the world's leading countries and enterprises. Group Lark helps great ideas flourish in a digital world - and great brands design their future there. 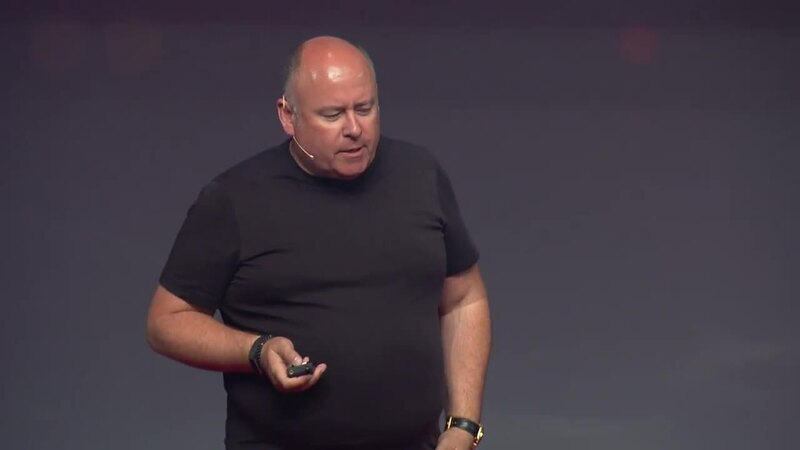 Andy's blog - thedailylark - is in the Top 100 ranked marketing blogs globally and his book The Connected Customer is being published worldwide. He is a regular columnist for AdNews and is also recognised as one of the most powerful influencers on Twitter and Linked-In. A native of Auckland, New Zealand, Andrew holds a bachelors degree from Auckland University. When he is not immersed in work, he expends his spare energy as a competitive sailor, avid reader and wine enthusiast. He also enjoys cycling, windsurfing, writing, travel and design. Andrew is married with a delightful daughter, Sophia and son, Zach. He has no interest in golf. The Connected Customer – How Enterprises and Institutions can use the Five Ps of Marketing to Achieve Greatness – he will help your organisation embrace both “the what” and “the how” of digital technology. Leadership in a new world - How leaders can understand, perform and lead for the world of today and the future. How to Make Love: How leading brands are using the combined forces of marketing, technology and product development to generate love with customers. Looks at how brands like Xero, My Food Bag, Uber and others are changing industries and how they can to. Change or Die: This growth and development keynote and workshop looks at how any business and person can change. Uses studies into what drives people to change, and not change, when faced with death or life-threatening events.